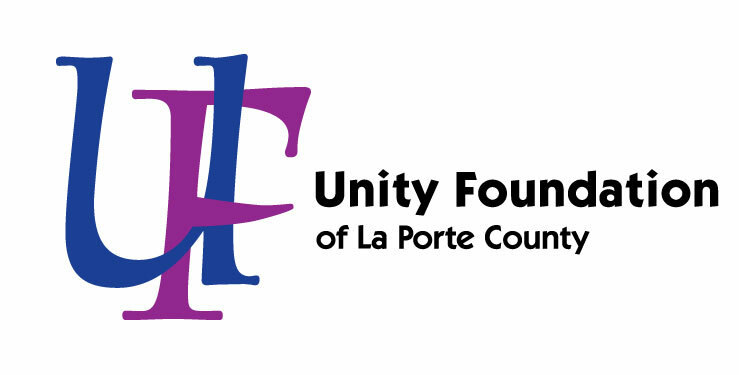 The La Porte Family YMCA Michigan City Elston Branch Fund was started in 2016 to benefit the Elston YMCA Branch in its mission to create healthy living, youth development, and social responsibility. This Fund will also provide support to the Elston YMCA Branch and its activities within the greater Michigan City, Indiana area. To Learn More About The Michigan City YMCA Click Here!